Hi Everyone! Welcome to Holly Quills and Ivy. 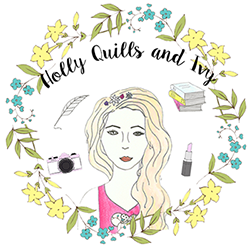 I'm Holly and this is my little corner of the internet, where I write about books, beauty, lifestyle and everything in between. I started this blog in 2014, just as I was finishing my first year of university and since then I have been writing about things that have interested. 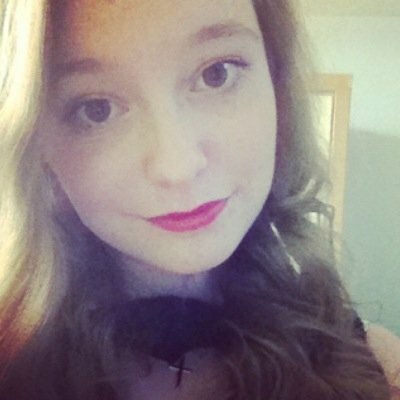 I am English Literature and Creative Writing graduate and current MA Publishing student, with hopes of working in publishing and hopefully writing a novel and/or musical one day. I sing a lot too, maybe Ill do something with that one day, maybe a YouTube channel... who knows. But for now this blog is my space.